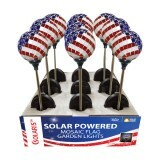 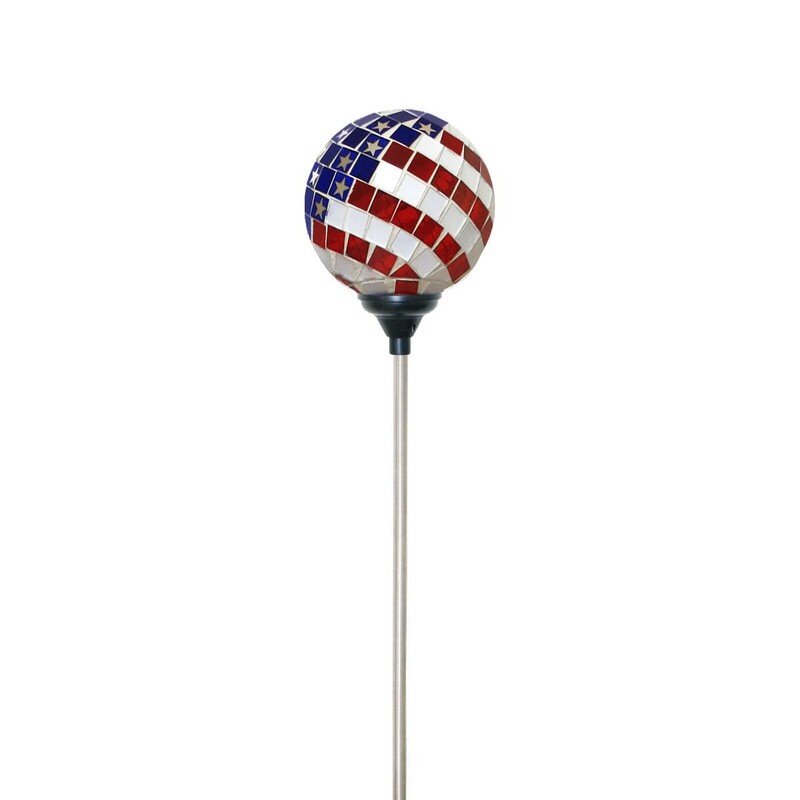 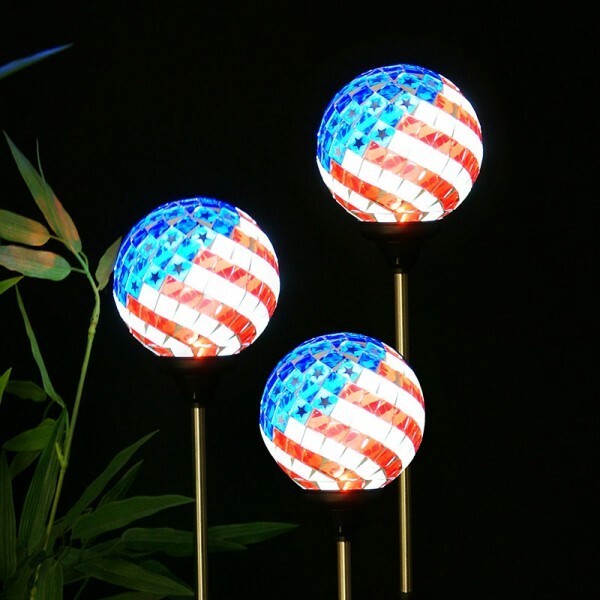 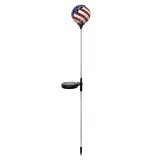 Show your patriotic pride with this colorful metal USA flag stake! 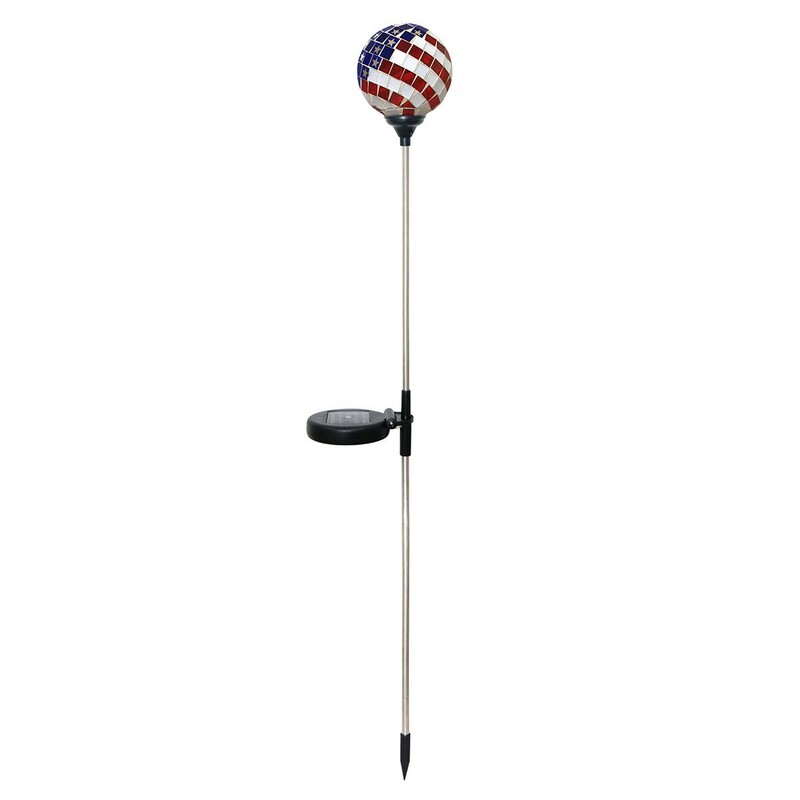 Once placed in the ground, the stake stands a total of 45 inches tall from the ground up. 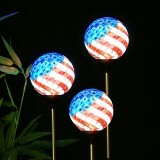 Perfect for celebrating the 4th of July, or to simply show your patriotism year round!